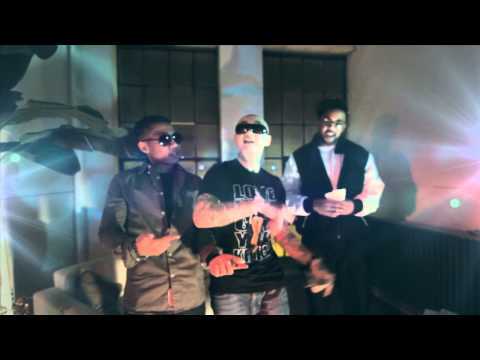 Rappers Black Ice x Big Will x Simson team up for the music video “Money on My Mind”. These guys are focused on that cash, loads of it. The slow jam collects on the luxury they’re striving for. They’re always thinking about the money. Go hard and make everyday a holiday. This is the lifestyle. This entry was posted in music on June 30, 2012 by Kevin Hsieh - channel APA. Quentin Tarantino presents The Man With the Iron Fists, an action-adventure inspired by kung-fu classics as interpreted by his longtime collaborators RZA and Eli Roth. Making his debut as a big-screen director and leading man, RZA — alongside a stellar international cast led by Russell Crowe and Lucy Liu — tells the epic story of warriors, assassins and a lone outsider hero in nineteenth-century China who must unite to destroy the clan traitor who would destroy them all. This entry was posted in movies on June 30, 2012 by Kevin Hsieh - channel APA. 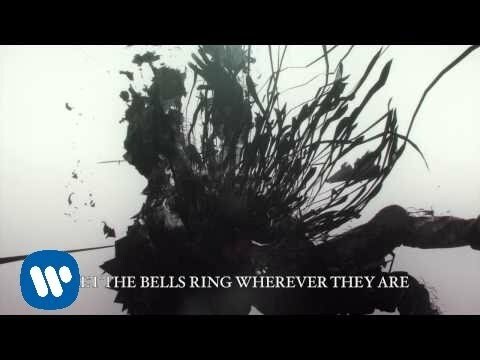 Linkin Park released the single “Lost in the Echo” off their newly released album “Living Things”. The song takes you through the angst of broken promises. The betrayal doesn’t leave you shaken. Instead, you come out stronger letting go of the past. Empty words get lost in the echo. You can get the “Living Things” album on or amazon. That I was there saying . . .
‘Cause I was there saying. . .
Singer Teesa rocks out in her new single “Remedy” off her Rebel EP. The love song has her finding the remedy for her disastrous life. Has she found her cure? You can download the song on . Listen to more Teesa: Rebel, Drug, Follow Ur Heart, Behind The Scenes, Captive and Freak. I finally found, found you, found you! Always a disaster til you came! Judges Ryan Higa and Christine Lakin are joined by guest judge Andrew Garcia to figure out who will make it to the next round and who will be cut. Contestants offer mixed results in the competition. Do they leverage their strengths in the video? Which is your favorite? Keep your eyes on Dayside, Fu Music, Lana McKissack, and Marlin Chan. Two contestants from the competition get cut. Who will it be? The next challenge begins immediately with an infommercial challenge. Who is up to the challenge? 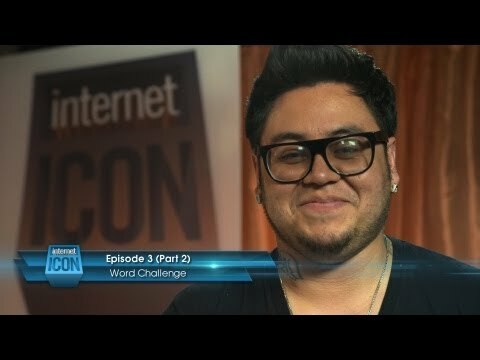 Internet Icon : Word Challenge Videos – Watch all the videos and judge for yourself. This entry was posted in contest, youtube on June 29, 2012 by Kevin Hsieh - channel APA. Last year, Tim Lincecum‘s wind-up was filmed at a jaw-dropping 1000 frames per second on a Phantom Flex High Speed digital camera system. Now “the sequel” is out with the insertion of big league hitter Brandon Belt into the equation. Lincecum and Belt break down the physical and psychological factors that go into “the duel” between batter and pitcher. At a spell-binding 1000 FPS, the cameras capture the perspective of the hitter as a fastball comes to the plate, plus gives fans a few new slo-mo angles of Lincecum’s mechanics. This entry was posted in sports on June 29, 2012 by Kevin Hsieh - channel APA.